“It’s official. California is an exciting place for Pinot Noir, and there is now no shortage of elegant, detailed, supple, world class Pinot Noir here, if you look in the right places. 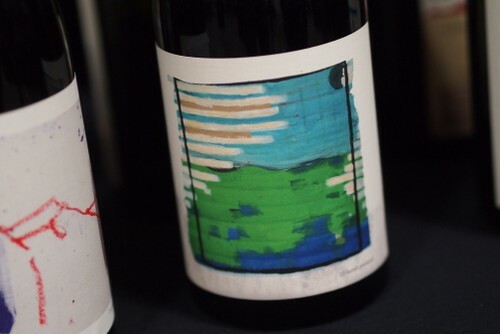 The In Pursuit of Balance tasting held in San Francisco in March 2014 showcased the top Pinot Noirs from California, and from the many wines I tried, I’ve selected 10 that I think will surprise many who haven’t yet discovered the ‘new’ California. I must add a caveat: this is a personal selection, and to a degree it is a little arbitrary, because there were just so many good wines it is hard to separate them. And I didn’t manage to try all the wines on show.”- Jamie Goode. Read the full article here.